Description: Interesting offering from Ernst & Young, especially for folks who are not too comfortable with spreadsheets but need to forecast their business. Not free, but signing up for one month to test the benefits is fairly affordable at about 30 EUR, with discounts for longer terms. Description: Declarando is an accounting software for freelancers working in the Spanish market that helps them increase their salary by 16% a year by automatically guiding them while keeping the books. 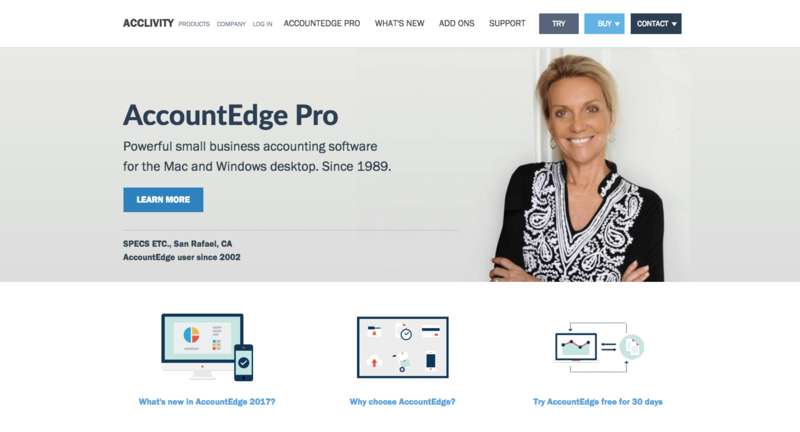 Description: AccountEdge Pro allows business owners to organize, process, and report on their financial information with ease so they can focus on their business. Its feature set is built to allow users to handle every aspect of their business including accounting, integrated payroll, sales and purchases, contact management, inventory, online orders, and time billing. Description: Poindexter is the easiest way to create financial forecasts and budgets for new business plans. See what your future financial projections look like based on your current growth rates. Track marketing expenses and estimated ROI. 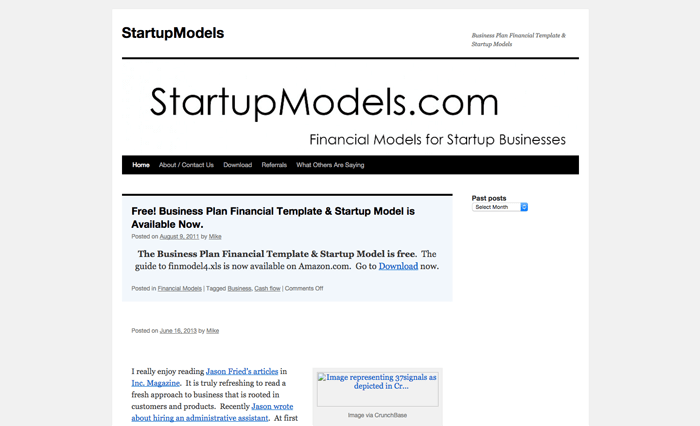 Build Businesses, Not Spreadsheets. Description: Track and share your financial data with Angeloop. Why? So that your investors and potential investors can know how your Startup is really performing. Customize and manage your Key Performance Indicators. Angeloop will make it easy too by automatically importing your financials. 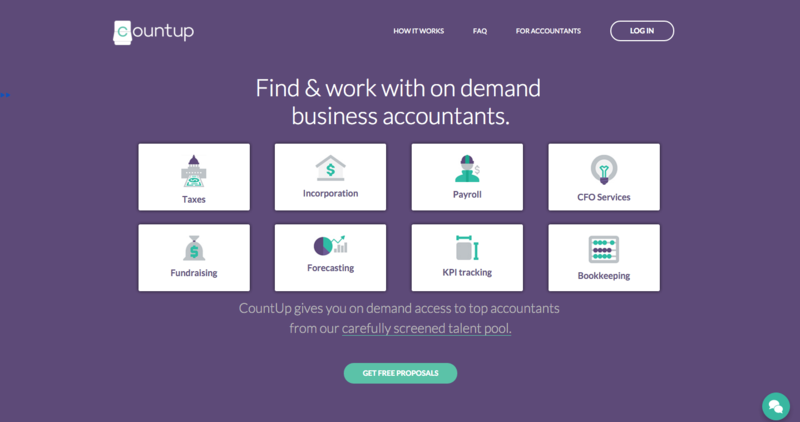 Description: CountUp is a free platform for entrepreneurs to find and work with on demand accountants, and they do all the legwork of searching, inquiring and delegating tasks for you, saving you time and money. No more bloated accounting firm hourly rates, physical visits to “brick & mortar” locations, and wasted time searching on your own. Just tell us your situation and they will match you with the right accountant who will get accounting done. Safely collaborate online, exchange files, e-sign legal documents and pay only for work you approve. 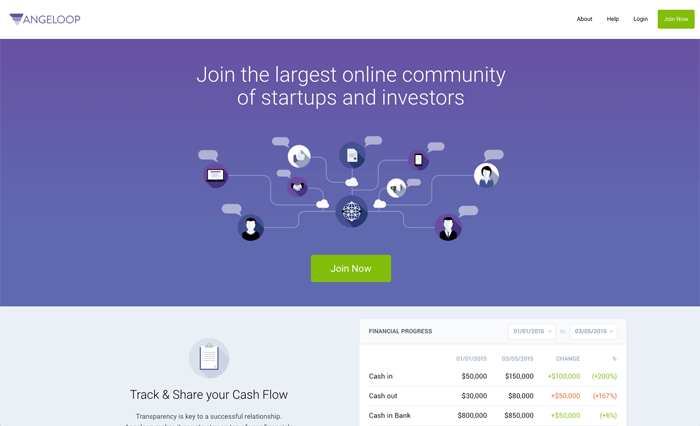 CountUp has curated a network of hand-picked independent accountants who specialize in startups and entrepreneurs. These experts were screened to have a valid CPA license and considerable work experience with startups. CountUp is like having access to a firm with an endless supply of on-demand accounting services, minus the massive overhead that would cost you an arm and a leg. Description: Financials OnTap is a service that matches freelance top finance & accounting talent with startups. 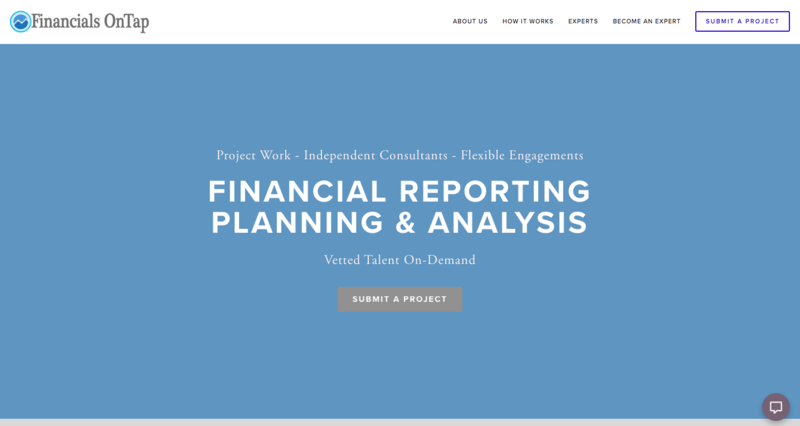 We offer a flexible cost-efficient way to plan, budget, and report on your business. We are project based and on-demand model which means you pay only for what you need and we operate on your timeline. We do budgets, projections, planning, presentation development, investor reporting, metric tracking and dashboarding, cap tables and give all around solid advice, such as: "this stuff shouldn't be expensive!" Rates start at $50/hr. 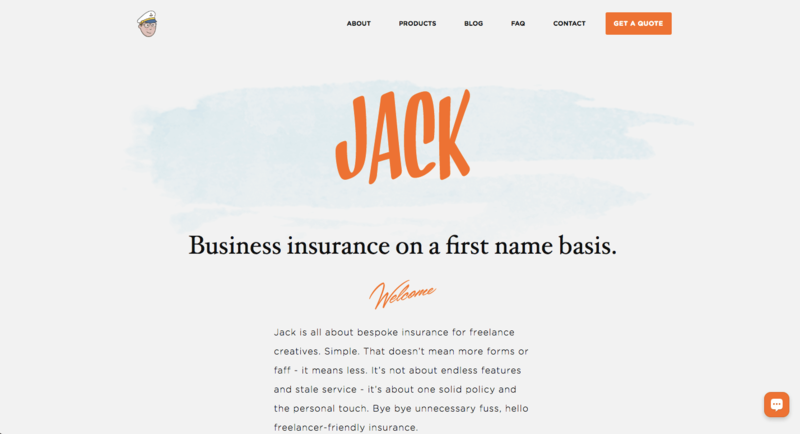 Get pro forma's built for as little as $300. 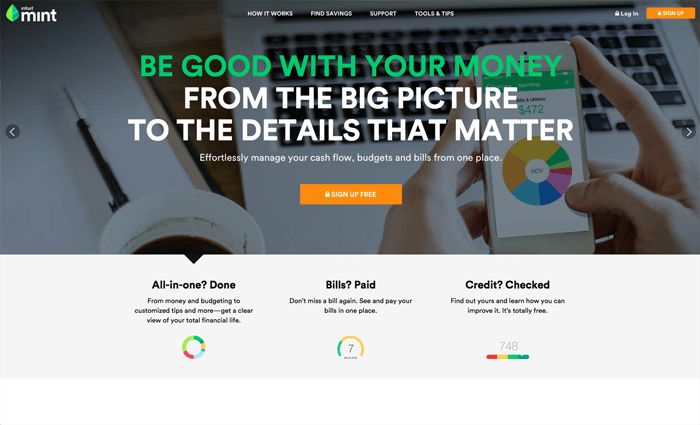 Description: It's pretty impossible to know exactly how your business will be doing in the future, but the raison d'être for Float is to help you forecast your future cashflow by syncing with your invoicing systems and budgets. Keep an eye on your burn rate and runway so that you do not run out of capital and have to go from a Startup to a Shutdown. Description: Mint's been around for a while, as a personal financial monitoring tool. It syncs with your bank accounts and credit cards and will watch your spending, allowing you to track what you're spending money on and making sure you don't go over in all your budgets. And while it's for personal use, it can also easily be set up to monitor your Startup's accounts, too. It makes monthly budgeting and tax time a lot easier for me.